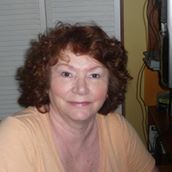 Today, I have a contemporary romance novel from the Mill Pond Romance series in our book spotlight. 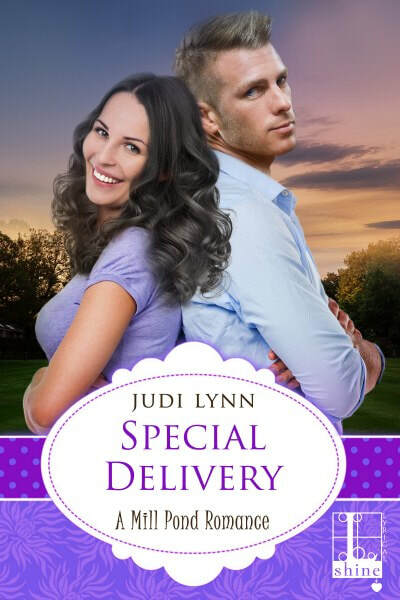 Check out Special Delivery, learn about the author and enter for a chance to win a Special Delivery ebook in the book tour giveaway at the end of the post! In Mill Pond, Indiana, neighbors always look out for each other. And even though tourists are drawn to the small town’s charms, it’s the locals who fill it with warmth . . .